At the first look launch of 2.0 — the highly anticipated sequel to Enthiran/Robot — Akshay Kumar said of his co-star Rajinikanth: "He's not just the 'Superstar'. He's the entire galaxy." Apt words for a man whose onscreen persona and off-screen deification defy any rational explanation. As Rajinikanth turns 66 today, fans have been asked to tone down the celebrations, keeping in mind the recent demise of Tamil Nadu Chief Minister J Jayalalithaa. The setting for this '90s Rajinikanth film was tailor-made to attract wider appreciation. 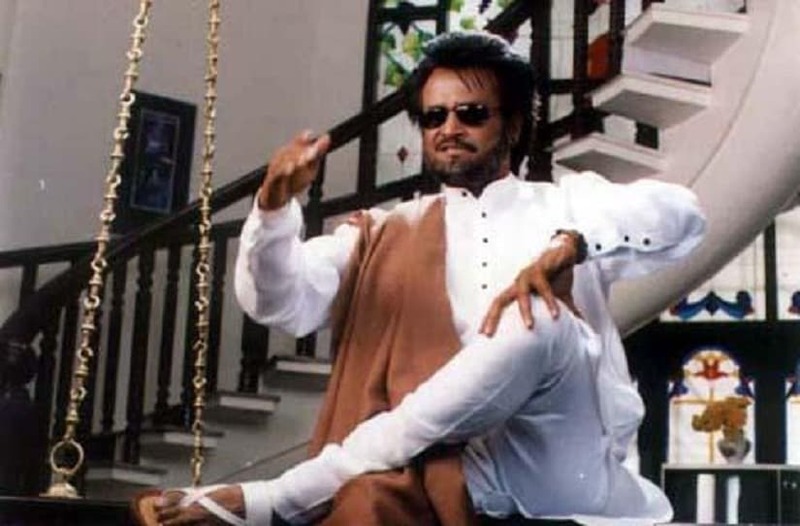 Set in a village, Padayappa is a typical idyllic, yet entertaining film, with its moral compass in place, Rajinikanth in full form and a swag-punched soundtrack as a bonus. A family drama, Padayappa routinely sees Rajinikanth's character being the bigger man (quite literally), and sacrifice many sacrifices because it certainly is all about loving your family. If you followed the frenzy around the Kabali release earlier this year, the news of him being a cult figure in Japan would not come as a surprise to you. A Japanese fan of Thalaivar even visited Chennai to catch Kabali's premiere. 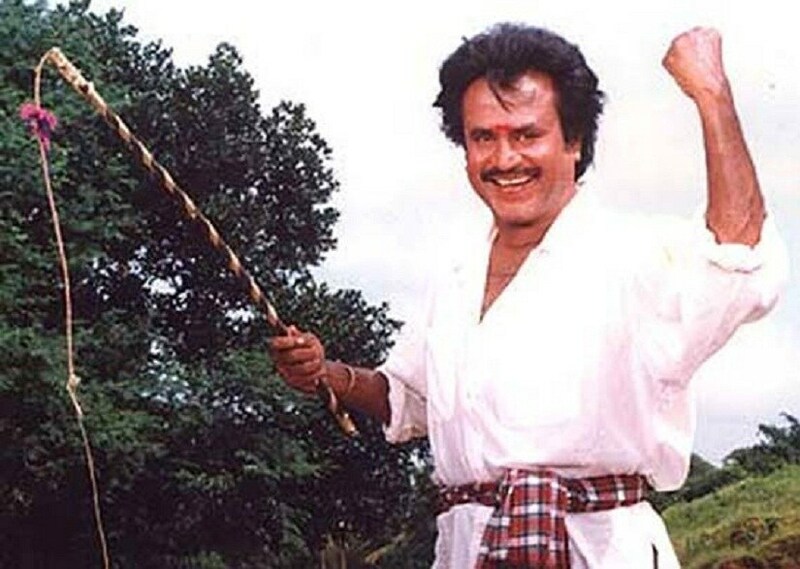 The reason for Rajinkanth's craze reaching Japan is a 1995 film called Muthu. Set against a feudal backdrop, Muthu follows Rajinikanth's character (called Muthu, obviously) as he steers through the pitfalls of the zamindar-worker relationship, and (again obviously) his love for the master's daughter. Much like Kabali, this film touches upon crucial social issues of class and caste, with the ending of the film making a strong statement. But Muthu also has all the ingredients of a hit entertainer. The film was one of the highest grossing Tamil films ever, with a 175-days theatrical run. It was then released in Japan in 1998, where it made over 200 million at the domestic box office. A superstar's longlasting stardom is very dependent on what he/she does once he/she has become a superstar. 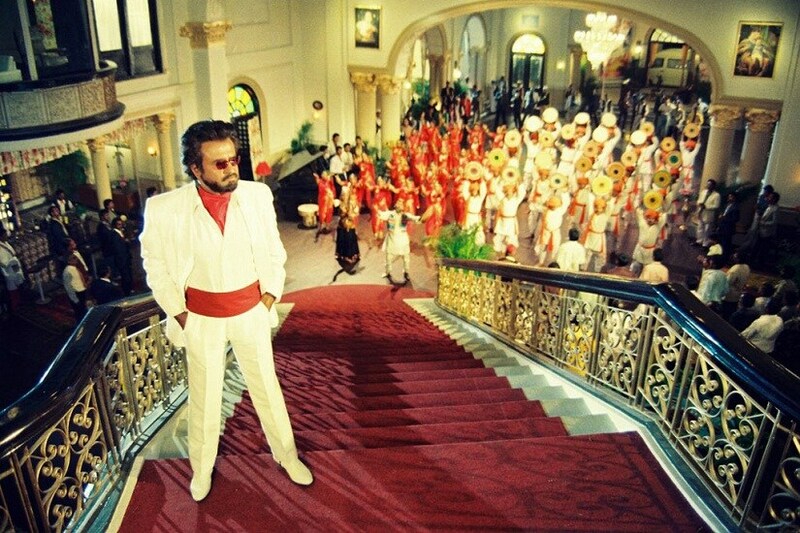 By the time Sivaji had released in 2007, people were already pouring milk over 10-floors tall posters of Rajinikanth. With a plot that shows how a rich NRI businessman comes to India to give back to his country, Sivaji catapulted Rajinikanth's raging success among subsequent generations. Everything kitschy and cult-like that we associate with Rajinikanth films finds its place in his highly successful 1995 film Baashha. The hand flexing, the cigarette smoking, the heavy bass dialogues: it's all there. If there was a film that we could point to that made Rajinikanth a mass success, it would be Baashha. In it, Rajinikanth plays an auto driver who is forced to explore his gangster past when his sister is attacked by ruffians. 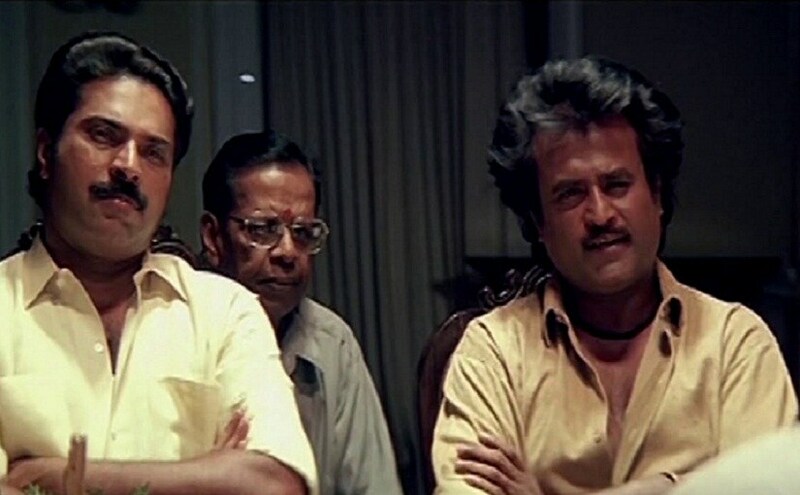 Not too many people know that a scene that didn't make the final script of Amitabh Bachchan starrer Hum (1991), in which Rajinikanth also has a role, became the foundation of Baashha. Directed by Mani Ratnam, Thalapathi boasts of a star cast including Mammooty, Shobana and Amrish Puri; music by Ilaiyaraaja, and strong Hindu mythological themes. Needless to say, with all of these elements, Thalapathi was a raging success, but it was also appreciated by critics. The core of the film revolves around life-defining friendship between Rajinikanth and Mammooty's characters. The film was considered to be quite ahead of its time, also marking a more realistic portrayal of Rajinikanth's character, something that was seen more frequently in films like 16 Vayadhinile before his stylistic elements became popular.